The 2019 Operating Engineers training course schedule is provided below. This list refers to courses that are offered at our Maple Ridge training site. To confirm the dates of the courses listed below and inquire about registration, contact the training centre at 604-291-8831 or toll-free at 1-888-IUOE115 (486-3115). 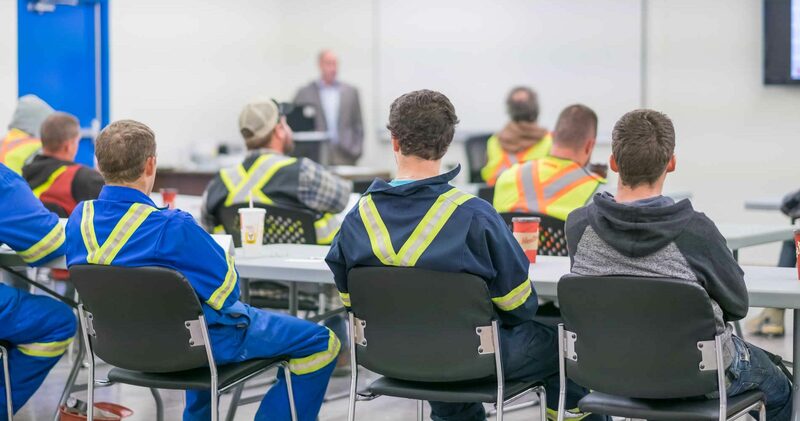 Custom training courses are available at the request of members or signatory employers in the areas of light equipment operation (such as forklift, aerial lift) or safety (first aid, confined space, fall protection.) These courses can be conducted at the Maple Ridge training site or at the employer’s work site if appropriate. To ask about arranging training opportunities for your workplace, contact us at 604-291-8831 or toll-free at 1-888-IUOE115 (486-3115). 2019 dates for the Plant Operator course have yet to be determined.